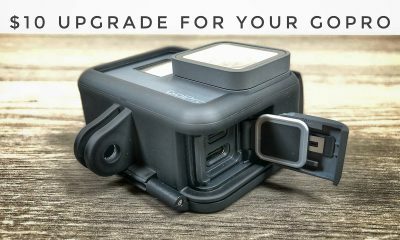 Unpacking your new GoPro Hero 7 Black. 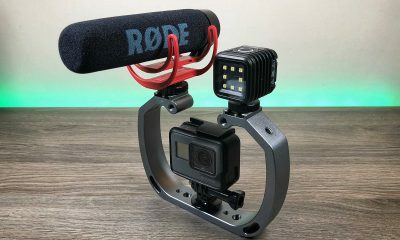 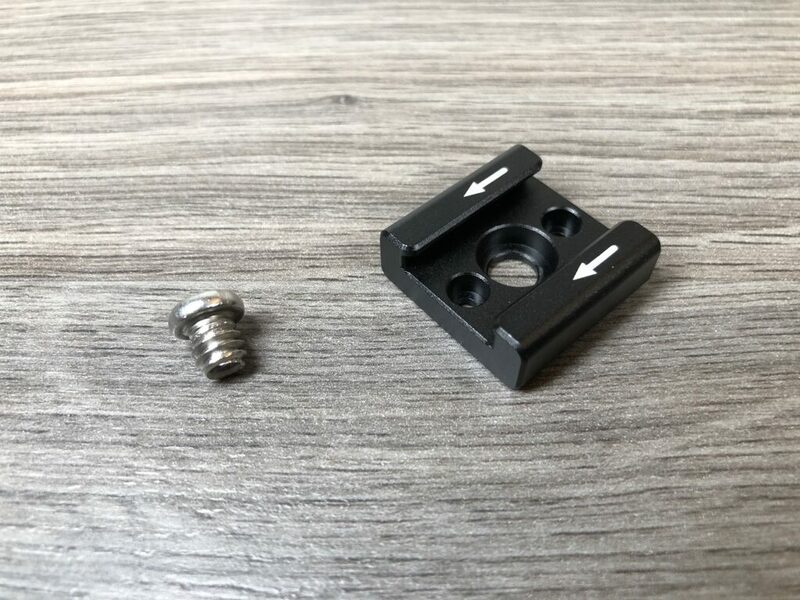 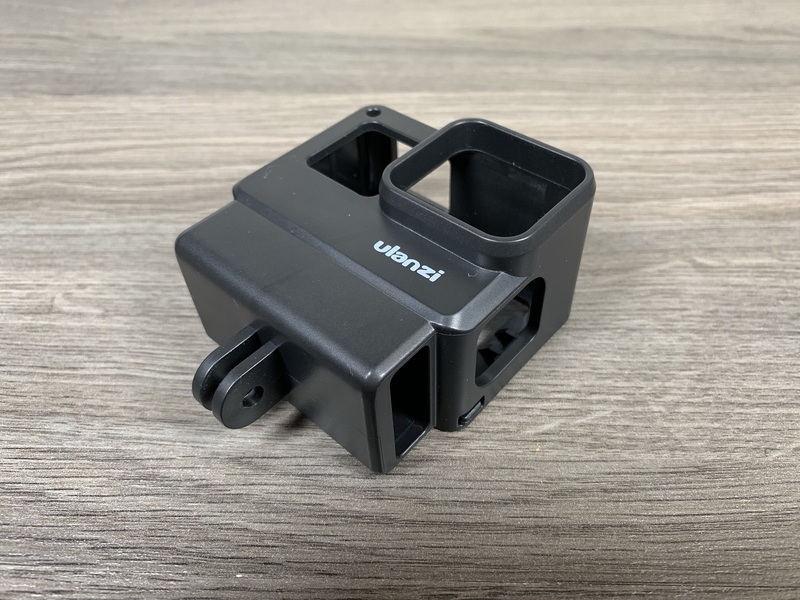 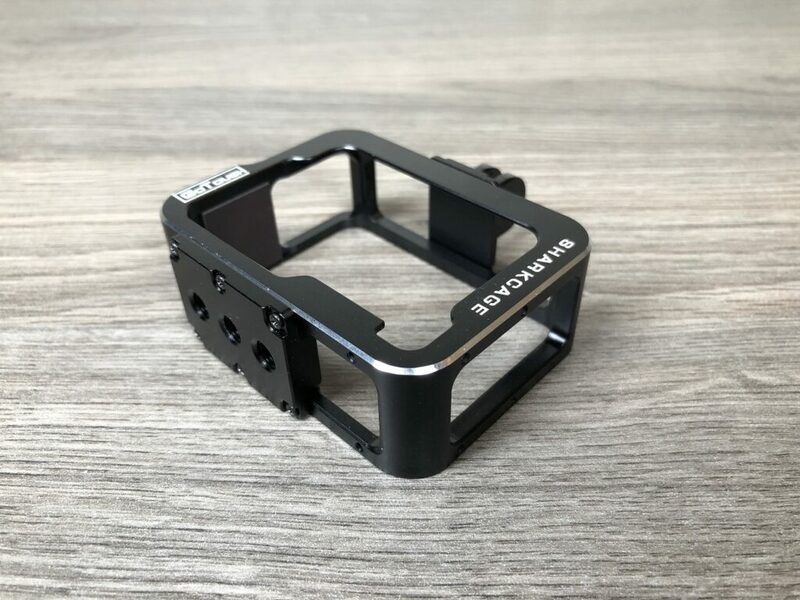 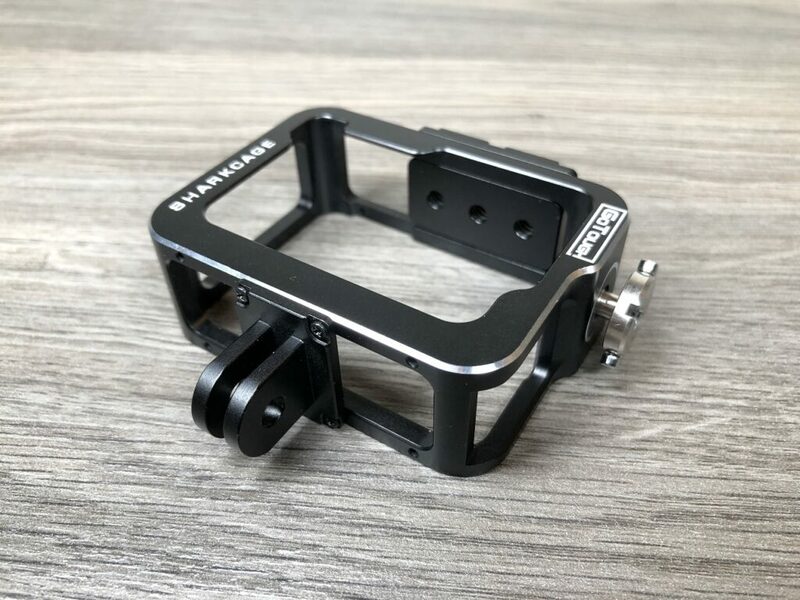 How to mount your GoPro Hero 7 Black. 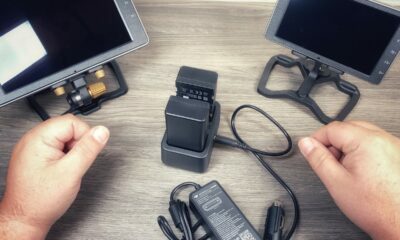 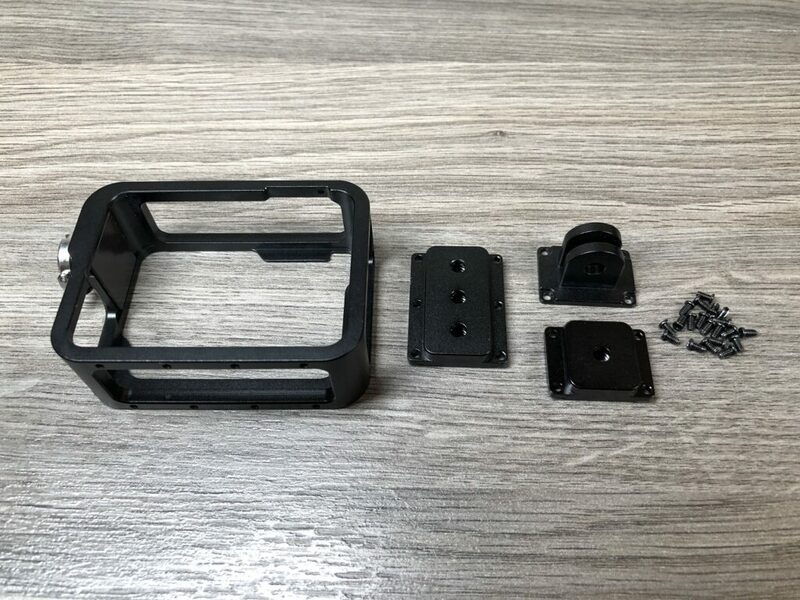 Install the battery in the Hero 7 Black. 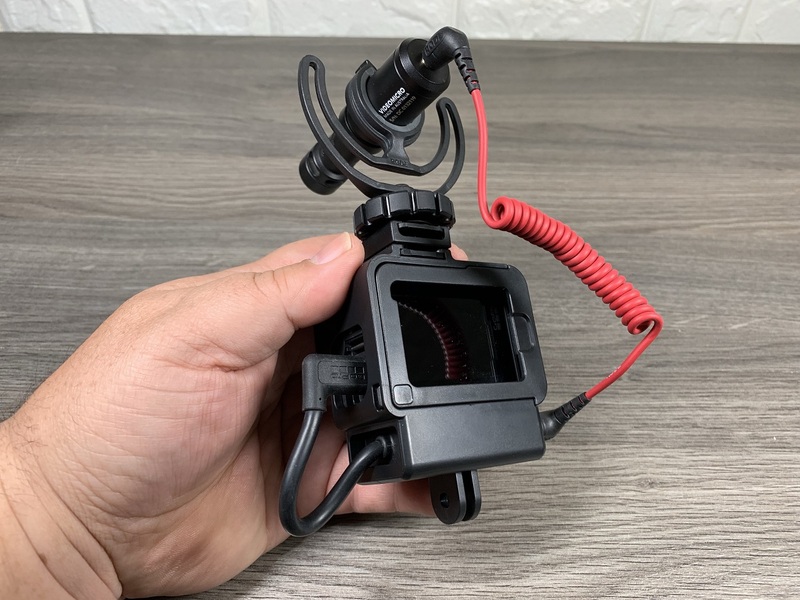 How to charge the GoPro Hero 7 Black. 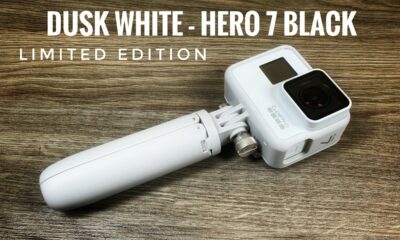 Best memory for the Hero 7 Black. 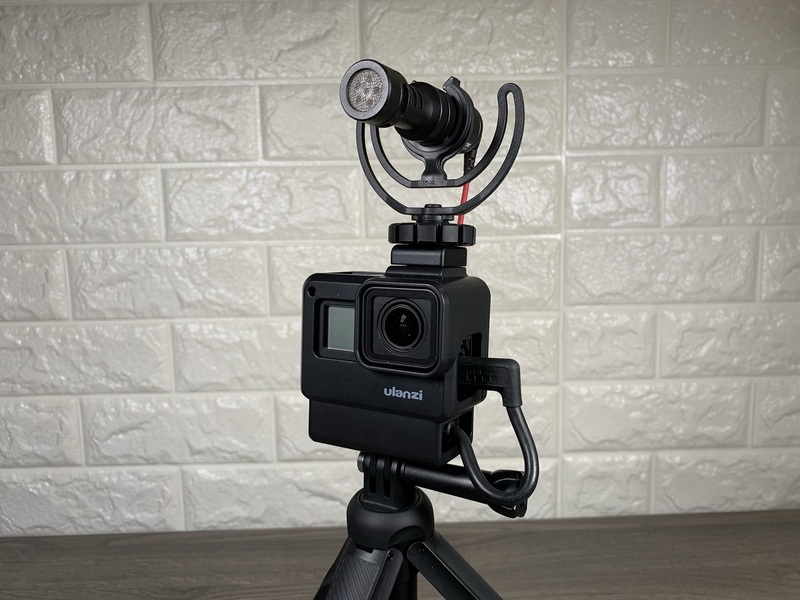 Powering on and setup of the Hero 7 Black. 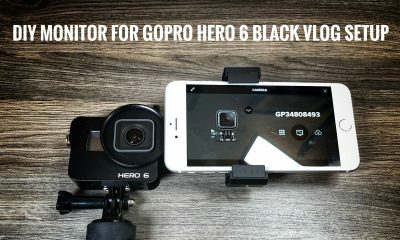 Connecting the Hero 7 Black to the GoPro Quick app. 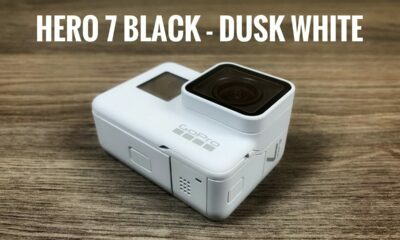 Shooting modes on the Hero 7 Black. 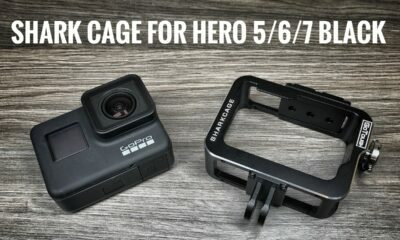 Menu tour of the Hero 7 Black. 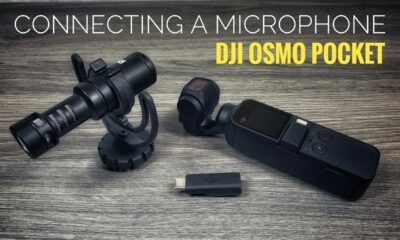 How to use quick capture. 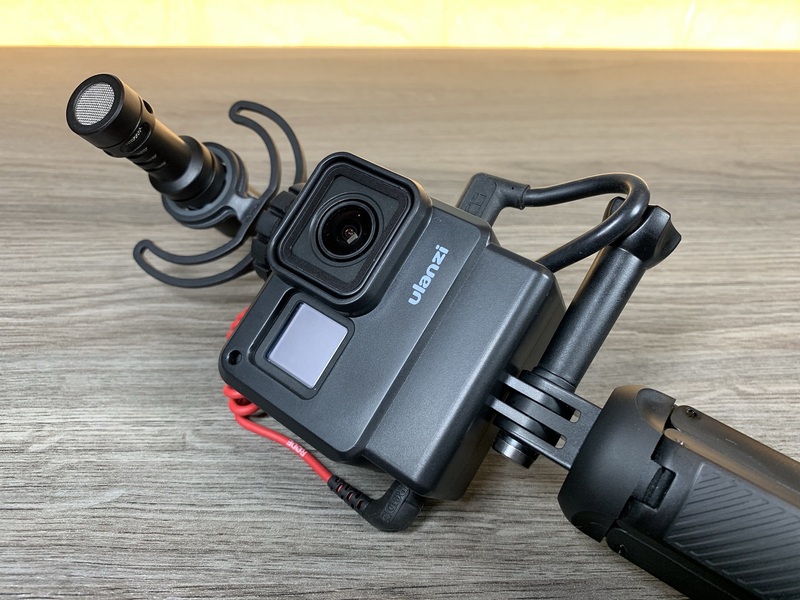 Essential gear for the GoPro Hero 7 Black. 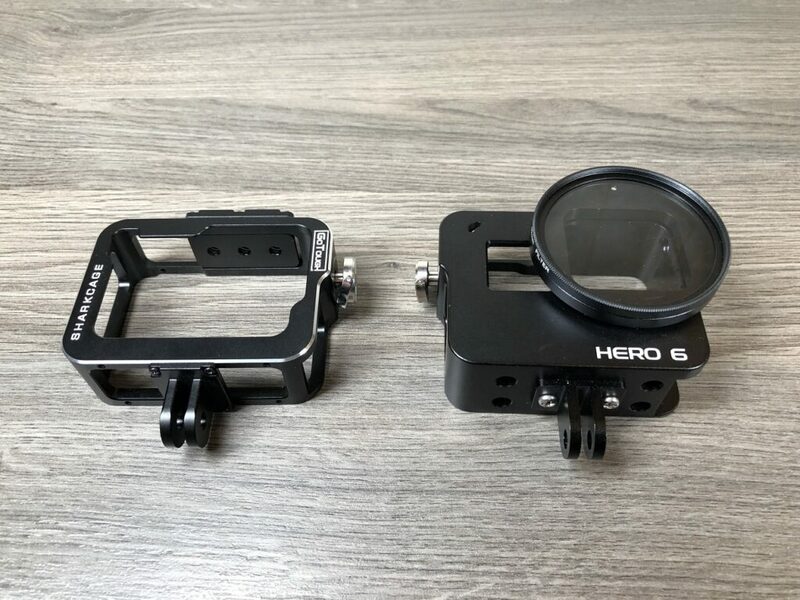 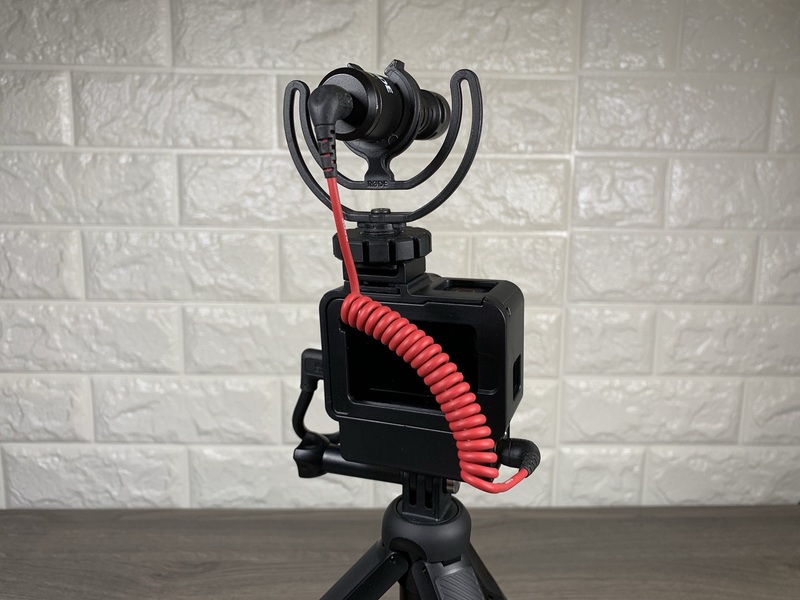 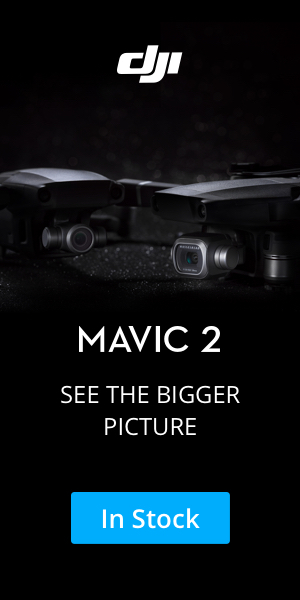 This is part one in our beginners guide series for the Hero 7 Black. 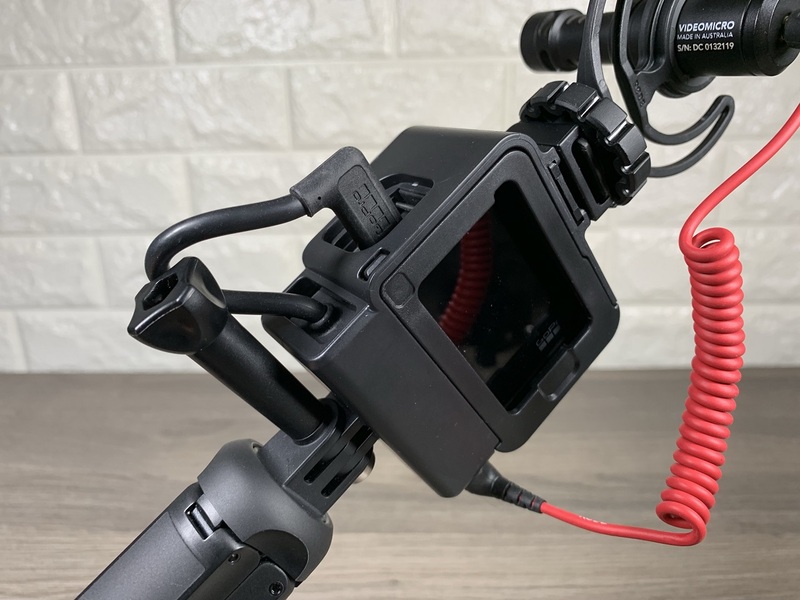 Part 2 will cover what to do next once you have filmed some great content. 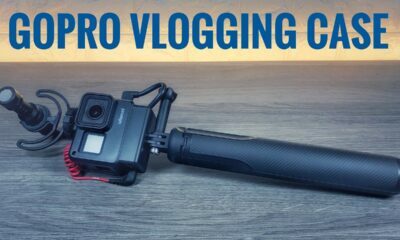 We will go over how to transfer your content to your smartphone or tablet so you can share it and even edit it for those who want to take their GoPro content a step further. 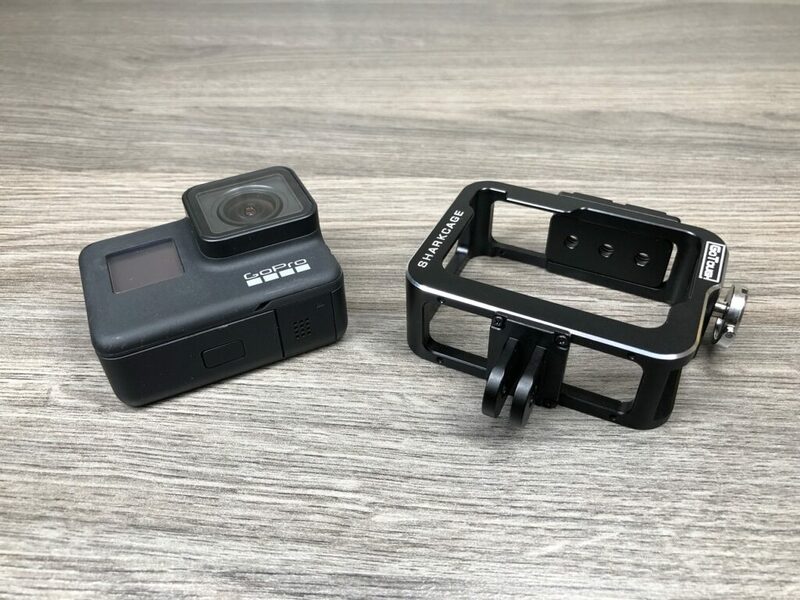 We will also cover the GoPro app and GoPro Quik app in more detail.